How to putt like Jordan Spieth, but right now, do you really want to?! Does anyone know where Jordan Spieth's putting stroke has gone? 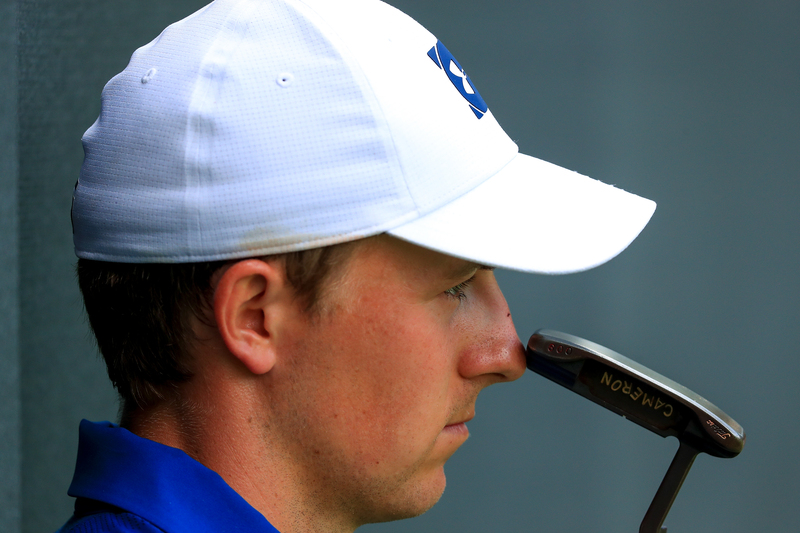 Jordan Spieth has typically been regarded as one of the game's best putters on the PGA Tour. So much so, we even got one of our regular golf instructors and former European Tour Pro Carl Watts to run a specific 'Spieth look-at-the-hole putting drill'. But as things stand in May 2018, the three-time major champion is enduring a bit of a mini crisis on the greens. 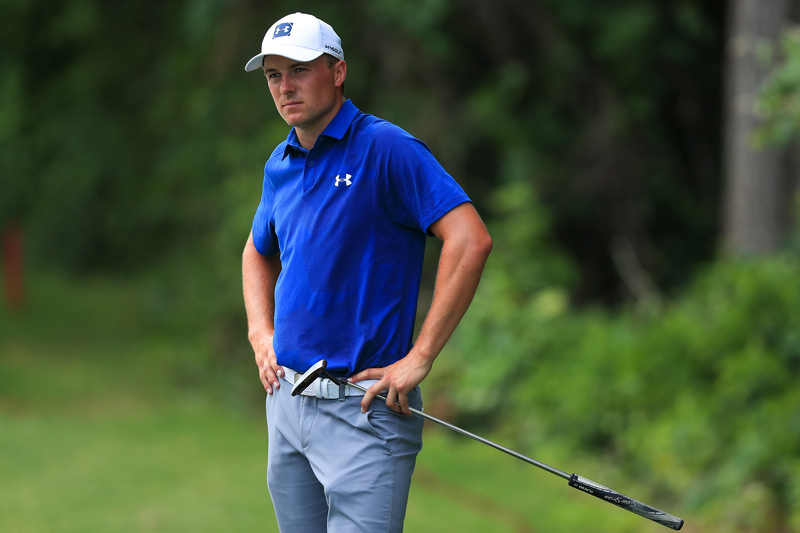 Spieth unthinkably ranks 192nd in strokes-gained putting on the PGA Tour this season. Okay, there's still half the season remaining, but from the years 2014-2016, Spieth ranked no worse than 20th in this category. Anyways, Spieth will come good, we're pretty certain of that - especially with a big summer of golf upcoming where he bids to become just the sixth player to complete golf's career grand slam at the US PGA Championship this August. Spieth's best finishes on Tour this year have been a third place at The Masters and a tie for third at the Houston Open. His last victory dates back to the Open Championship in July 2017. As you can see from Spieth's putting performances on the PGA Tour, he ranks outside the top 100 in every putting category, although his putts per round typically improve round by round, albeit ranking no better than 52nd in final-round putting. And yes, we know what you're thinking... I wish I could manage less than 30 putts a round! What do you think is the biggest reason for Spieth's dip on the greens? Share your thoughts in the forum or join us on social media.